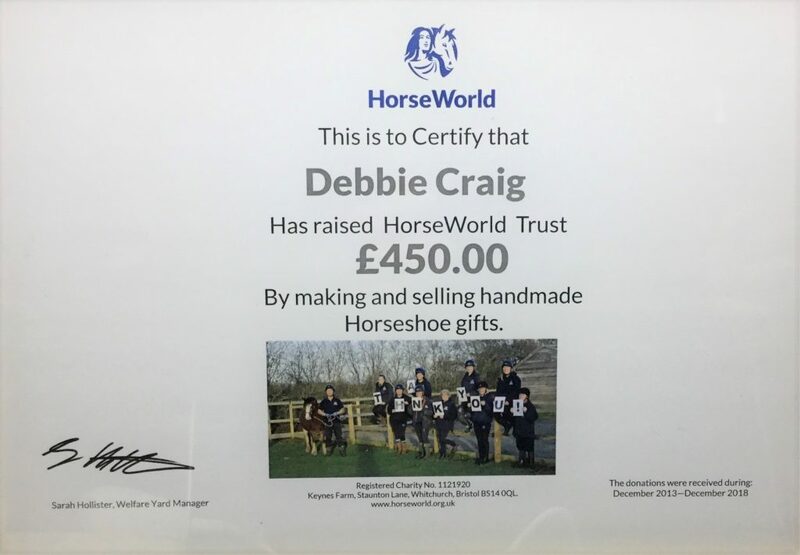 In 2016 Debbie Craig launched Charms4U, after a successful career with her other business Handmade Horseshoe Gifts. She had learned many things about running a business and what she wanted to achieve shortly after moving to Devon in 2009. Additionally, she realised the value of a traditional gift and that personalisation is really what held true value for people. 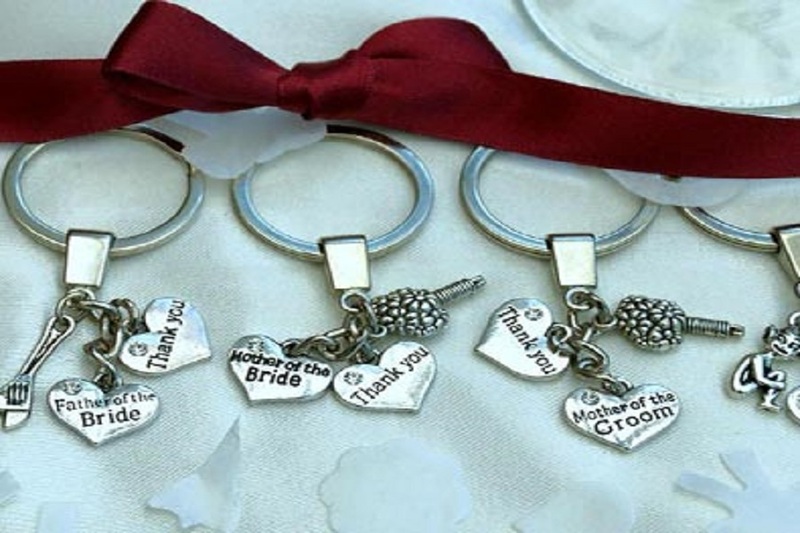 Together with her family, she quickly transformed Charms4U into a successful business with growing popularity across the UK and overseas. Out went the disconnected approach to customers she’d often witnessed in business. In came the relatable, personalised-led creator with a penchant for people’s stories, birth stones and reviving the lost art of listening to her customers. Today Charms4U pieces are considered treasures that can represent any part of your life journey. This collection is bespoke, irresistible and the perfect item to own, as well as the gift of choice. We can personalise anything so please call to place your order. Or visit one of our events throughout the Southwest to experience our product range up close and see your order made right in front of you. 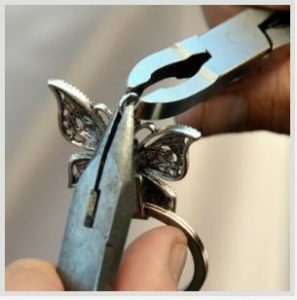 It is your story that brings these bespoke pieces to life! 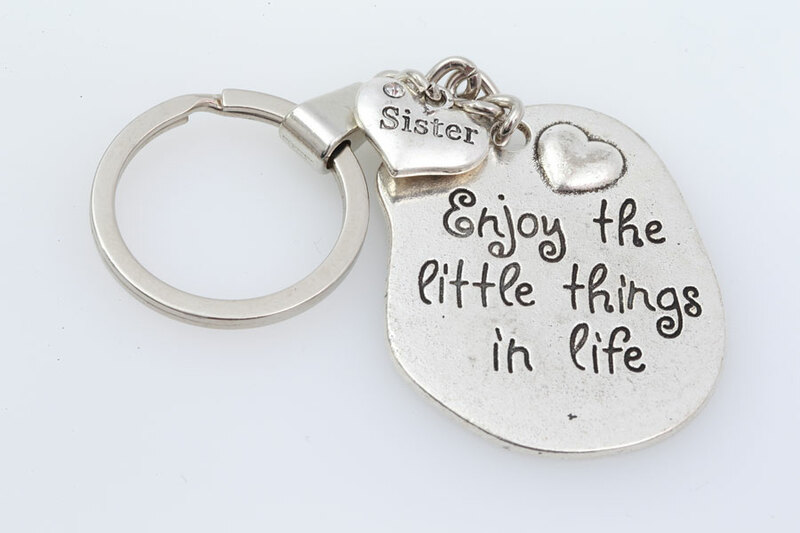 Decorate your keyrings, bracelets and necklaces with beautiful charms finished by hand, presented in an organza gift bag. Our enduring commitment guides the creation and artistry of the Charms4U Collection to bring you the perfect personalised gift. 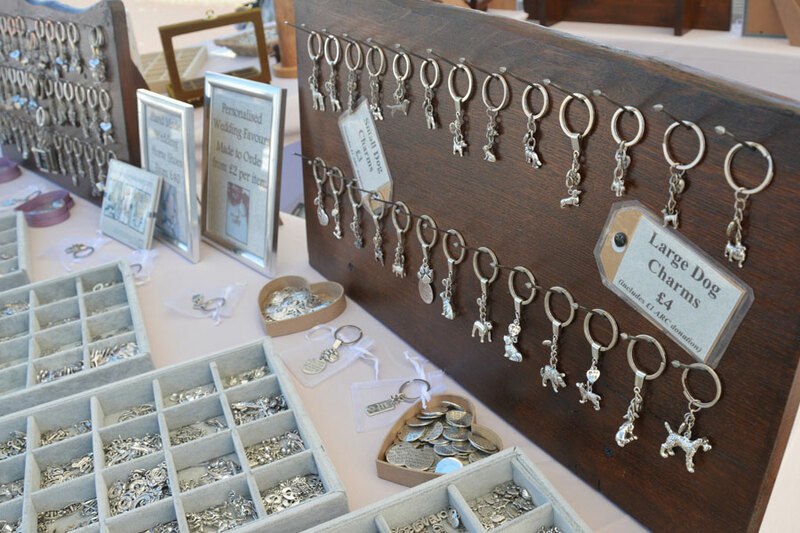 Since 2016 we have been committed to creating the most exquisite charm keyrings, neckaces and bracelets that celebrate and enhance the lives and memories of each individual owner. 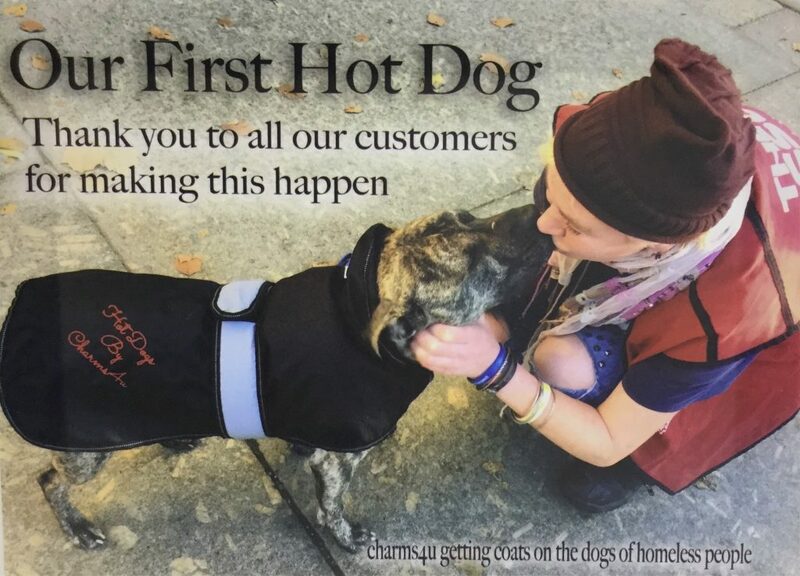 HotDogs — launched Christmas 2018! 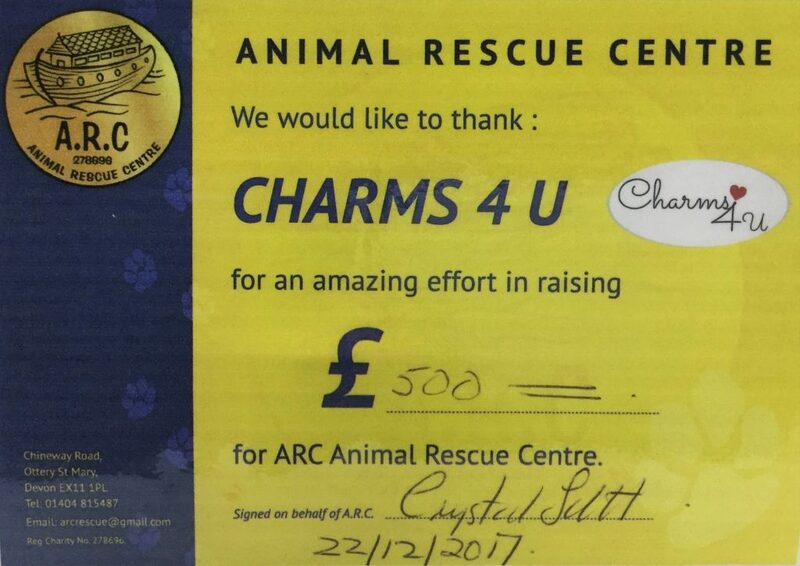 Every £1 from your purchase of Charms4U dog keyrings will go towards HotDogs, providing warm, waterproof coats for the dogs of homeless people. This is a worthy cause to get behind. 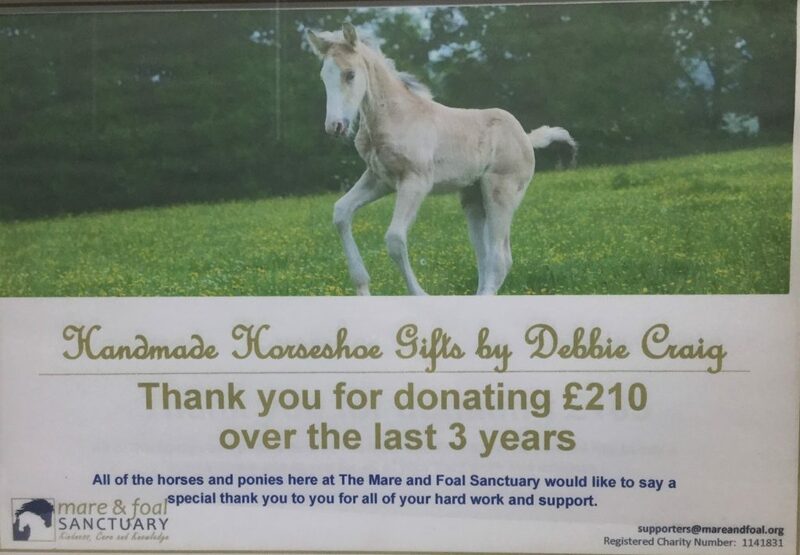 The Mare & Foal Sanctuary — founded in 1988 by Rosemary Kind. HorseWorld — the Southwest’s leading charity caring primarily for horses, ponies & donkeys. ARC Animal Rescue — going for over 40 years. Originally started as “Sidmouth Animal Welfare & Animal Rescue Circle”. Totnes Rare Breeds Farm — preserves endangered species of farm animals and the diversity of British wildlife. Handmade Horseshoe Gifts — Wedding Horseshoe designs: Classic, Traditional, Vintage or Scottish with a clan tartan. Shop direct at a Charms4U event near you & watch us make your order! View the entire Collection online to get inspired & place your order.